Trinity's Reed Oil Diffuser kits are the real deal. 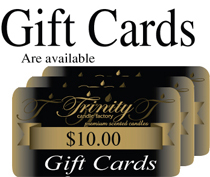 This very powerful product is a great gift for any occasion. disperse your favorite fragrance without any heat source at all. 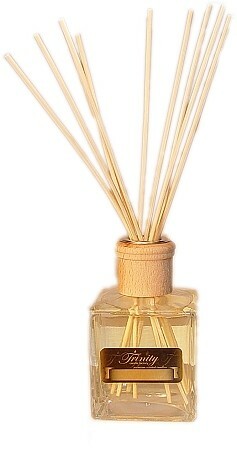 reed diffuser oil or replacement diffuser reeds sticks. This is one of them products that you just sit back and say.